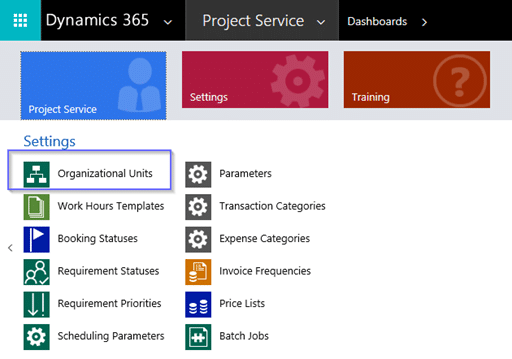 Microsoft has an end-to-end solution to manage projects within Microsoft Dynamics 365 for Project Service Automation (PSA) so professional services firms can track their projects from sales to delivery and invoicing. To fully use its capabilities, certain components must be configured. Let’s get familiar with the terms! Business Units vs Organizational Units: What’s the difference? 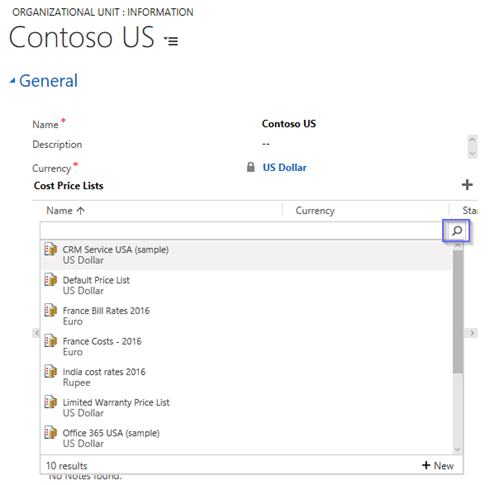 If you’ve been around Microsoft Dynamics 365, you may already be familiar with Business Units: the basis of the security structure per your organization. If you are a new to this, that’s ok too. You can learn more about Business Units here. When configuring PSA, you must first consider the levels of access a division needs; as you would normally do with Microsoft Dynamics 365. This will help you define your Business Units. Then, consider the costs related to running a division of your professional services firm. Does using a billable resource from “Division A” instead of a billable resource from “Division B” affect the cost of delivering a project? Is there a difference even if they have the same role/position? If it does, now we are talking about Organizational Units. 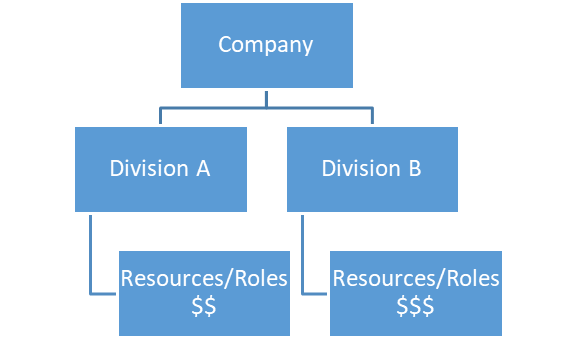 These divisions, or Organizational Units above, are how your company is organized, either by locations, functions, or any other factor. The one thing to look for is security for Business Units and costs for Organizational Units. 1. 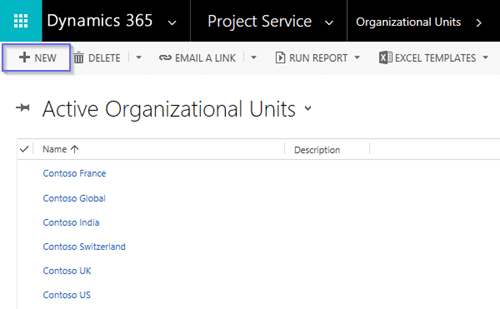 In your Dynamics 365 portal, go to Project Service and select Organizational units. 3. Complete the General information area per the division you want to create. Currency (required): add the currency used to run the business within the division. Great for global companies with different divisions using the currency of their respective location. Yes, you’ll create an organizational unit for each! 4. Save your Organizational Unit to create the record, and continue. 5. 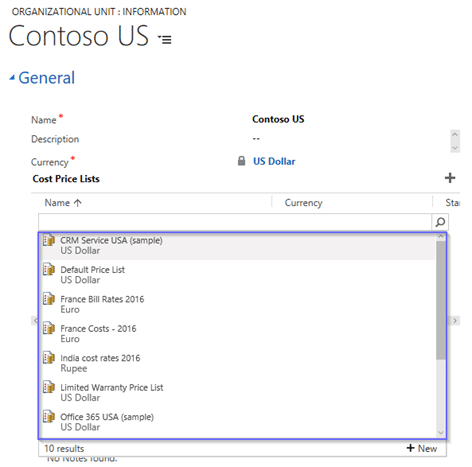 Add a Cost Price List by clicking “+” on Cost Price Lists. 6. Click the magnifying glass to search for a Cost Price List. 7. Select a Cost Price List from the records shown or scroll-down to look for more. NOTE: At the beginning, you might not have a Cost Price List to add. Yet, every organizational unit should have at least one cost price list associated. Once you have created a Cost Price List record with the roles and expenses costs usually incurred by the division, return to the organizational unit record. Remember, this price list must have the cost context, and the same currency as the organizational unit your updating. 8. Close the record by clicking Save & Close. 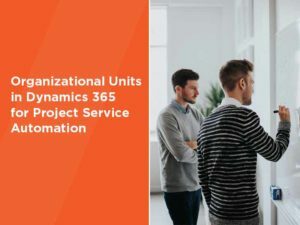 Each company is different and so is the number of Organizational Units needed to set up your Microsoft Dynamics 365 for Project Service Automation. From smaller companies with only one, to companies with multiple organizational units to meet their complex structure and global businesses – no number of Organizational Units is better than the other. The best configuration is one that fits your business. 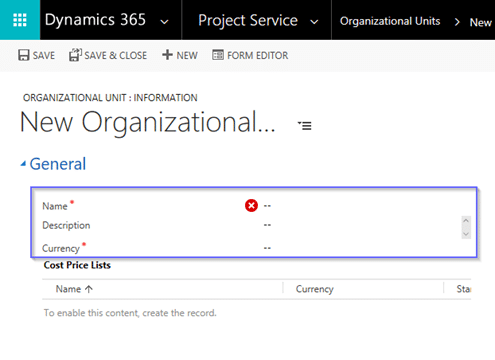 Learn more about Dynamics 365 for Project Service Automation here.